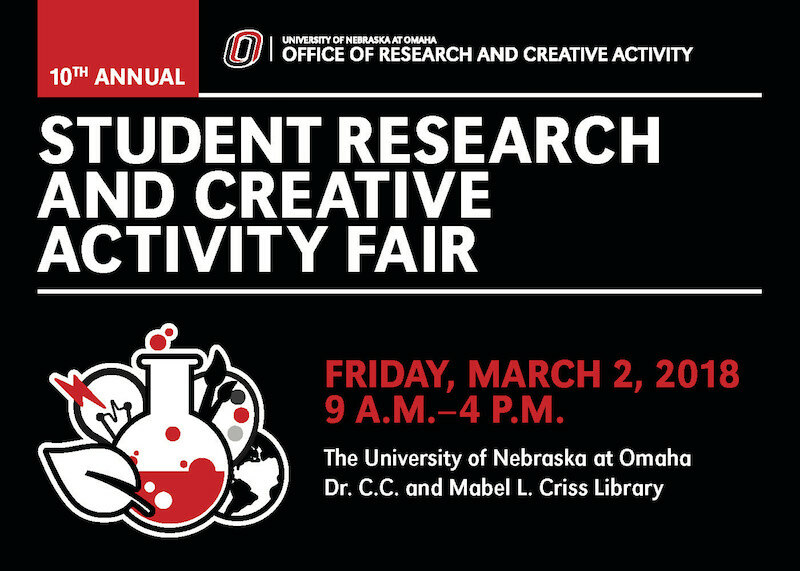 DigitalCommons@UNO - Student Research and Creative Activity Fair: Site occupancy and behavior of migratory shorebirds in agriculture fields in the Rainwater Basin, NE. Site occupancy and behavior of migratory shorebirds in agriculture fields in the Rainwater Basin, NE. Some upland shorebird species are undergoing population declines. During northward migration, these species stopover in agricultural landscapes. These landscapes are typically lower in resources, which could compromise energy demands during migration, and may carry risks associated with agricultural practices. We lack information on what landscape features influence where species stop and on how species use agricultural habitats. To close this gap, I compared landscape features between agriculture fields where species were present and absent. Then developed models to predict migratory stopping sites. I focused on three species: American Golden-Plover (Pluvialis dominica), Buff-breasted Sandpiper (Calidris subruficollis), and Upland Sandpiper (Bartramia longicauda). I recorded flock and individual behavior to document site usage and how these species use sites. While all three species use upland sites, each species respond to different landscape features and displayed different behaviors. American Golden-Plovers occupied sites with greater variation in slope and both flock and individuals spent significant more time resting and preening in these fields compared to the two other species. Buff-breasted Sandpipers occupied sites that were flatter and higher in elevation. and spent most of their time feeding. Compared to the other two species, Buff-breasted Sandpiper flocks engaged in more social activities, spending more time displaying courting behavior. Upland Sandpipers occupied sites with higher elevations. They spent much of their time feeding and moving around in the fields. While individual Upland Sandpipers display more territorial behavior compared to the other two species. While these agriculture fields seem homogenous, they provided resources to for each species migratory strategy.